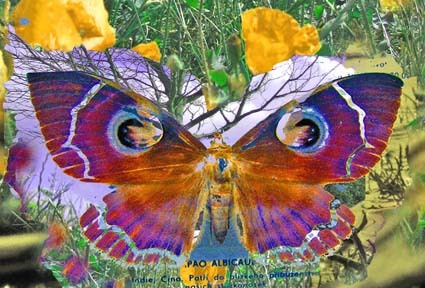 These four pictures demonstrate different media Pat uses. 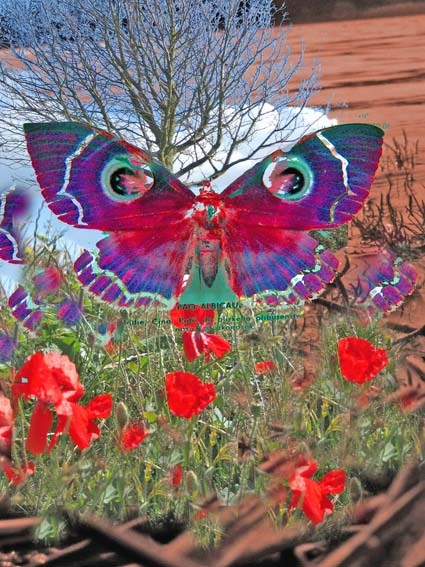 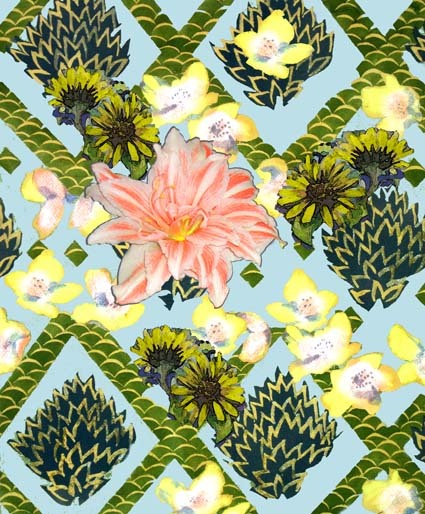 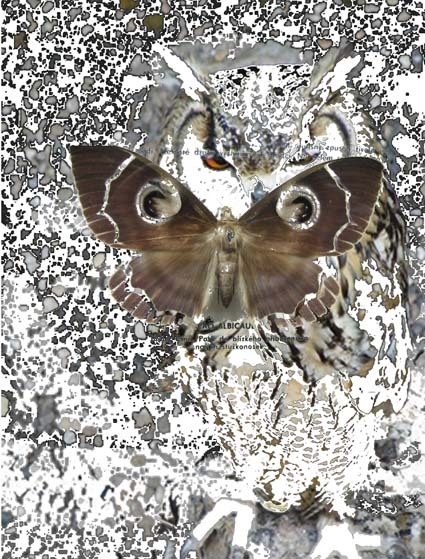 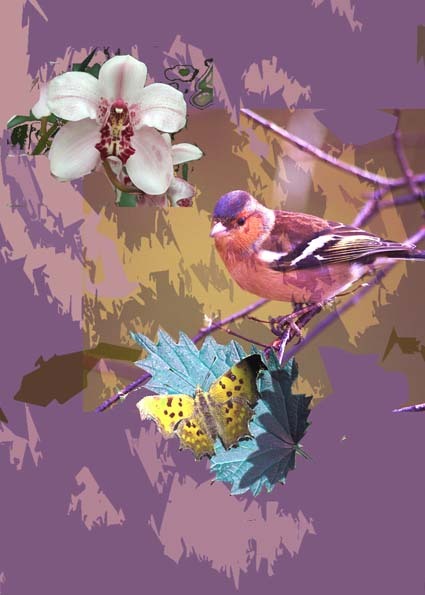 Digital Collage - Pat utilises predomently Adobe Photoshop with her own photographs and drawings. 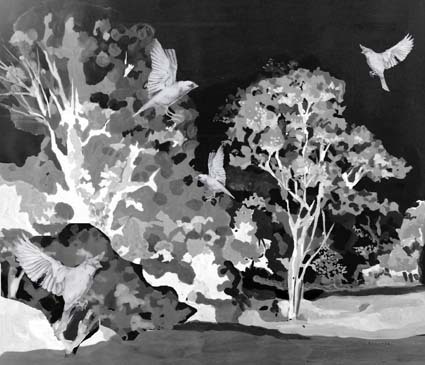 Lithograph - Drawn directly onto stone and then printed. 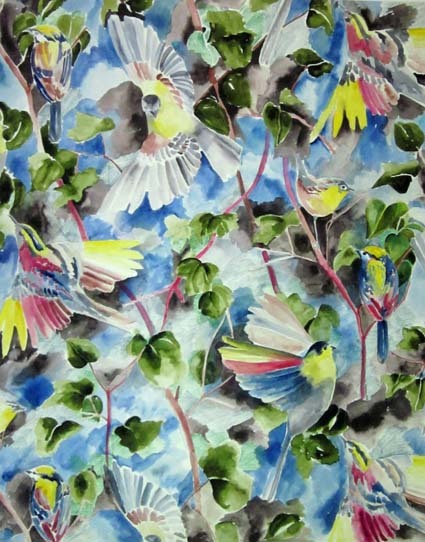 Watercolour - Pat has been painting watercolours for over 50 years. 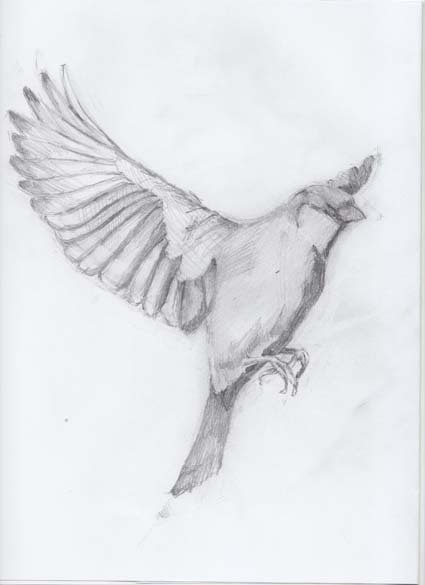 Here Pat utilises the pencil drawing of a bird within the picture 'Birds at Night'. 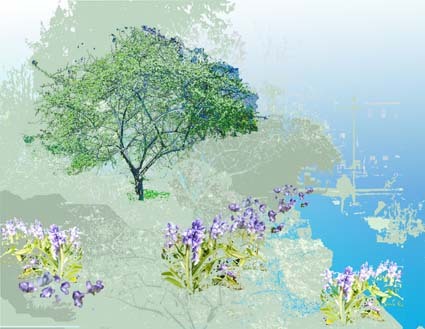 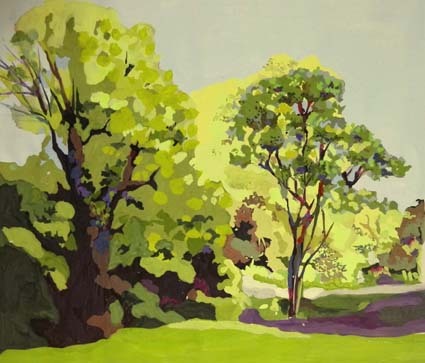 The landscape was painted in gouache and then digitally enhanced and collaged. 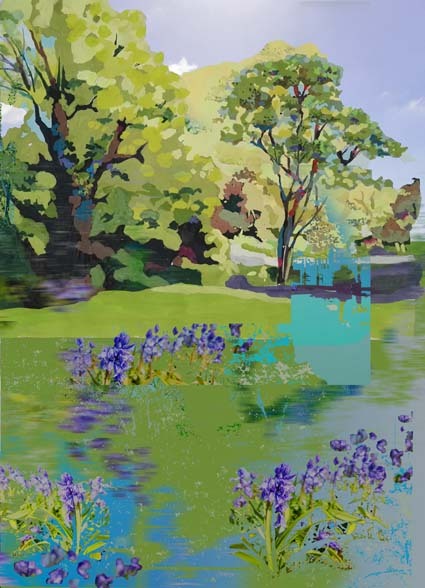 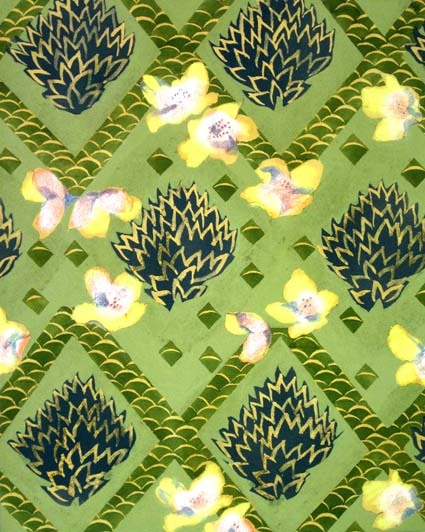 'Blossom on Green' is the original painting that was then digitally enchanced to produce Blossom on Blue. 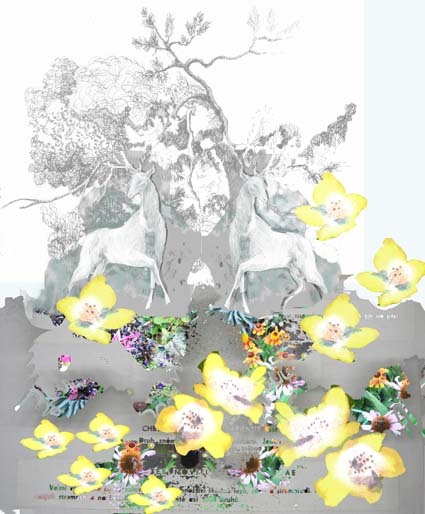 'Forest Stags' is a collage of two pencil drawings and the yellow blossom from 'Blossom on Green'. 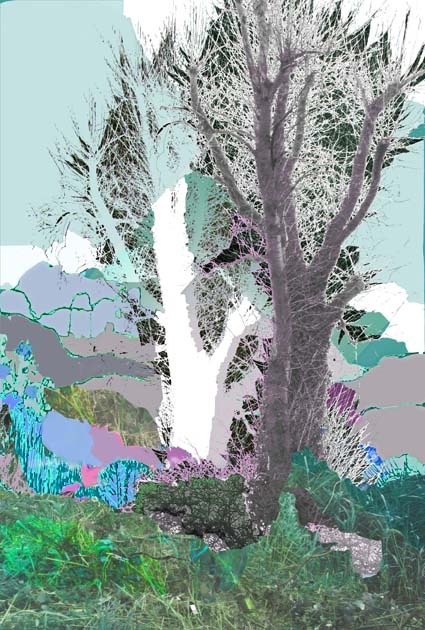 Pat is facinated by the beauty of trees and branches in Winter and has portrayed this by collaging photographs and lace. 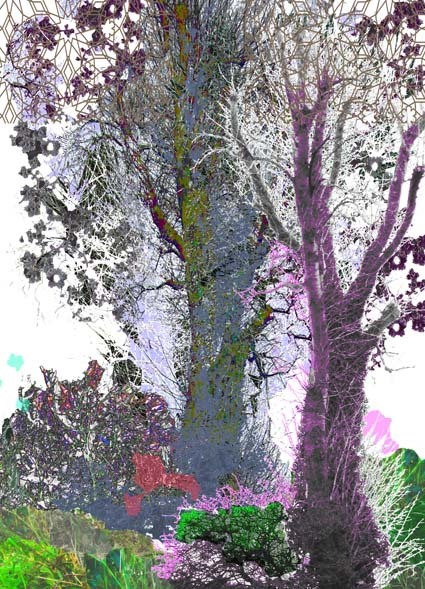 'Bath Tree' portrays a walk, with the the hyacinths leading you into the wide open. 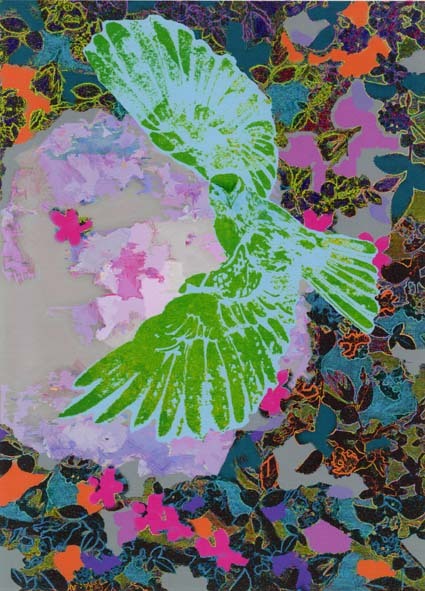 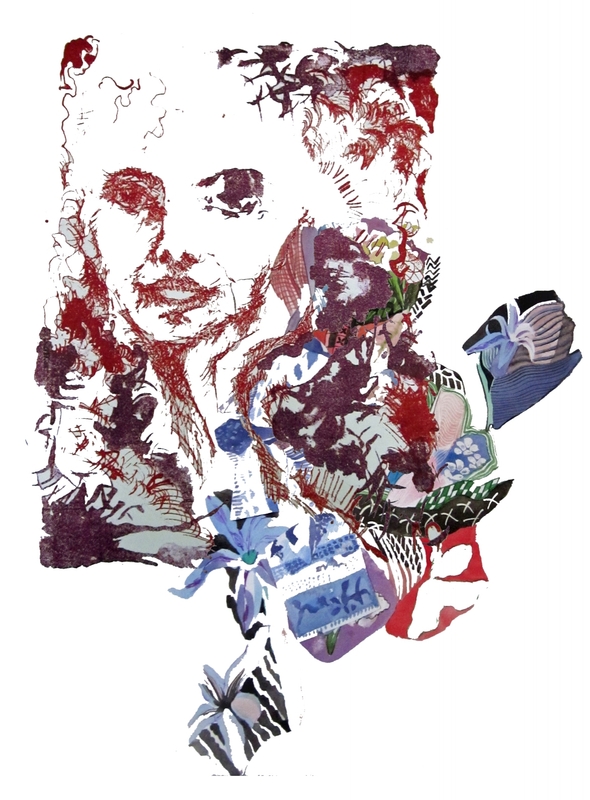 'The Dizziness of Freedom' incorporates a bird from a screenprint and then digitally enchanced.